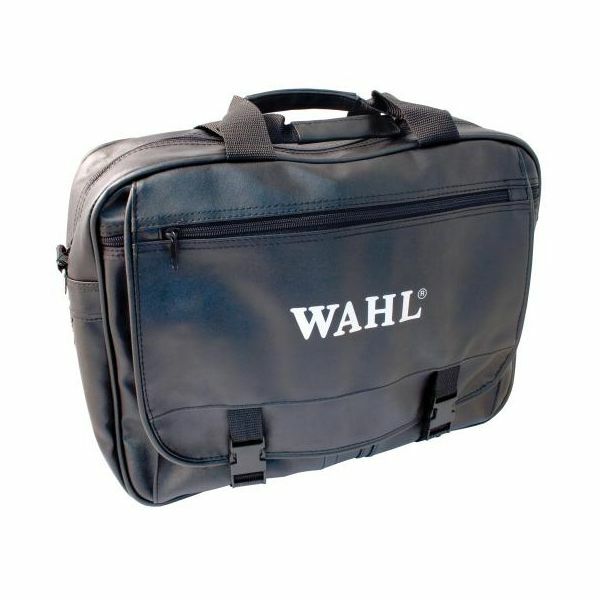 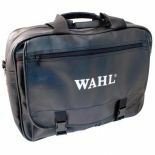 A Stylish Barbers Kit Bag from Wahl, with loads of compartments and pockets, so that you can fit all of your hairdressing tools in neatly. 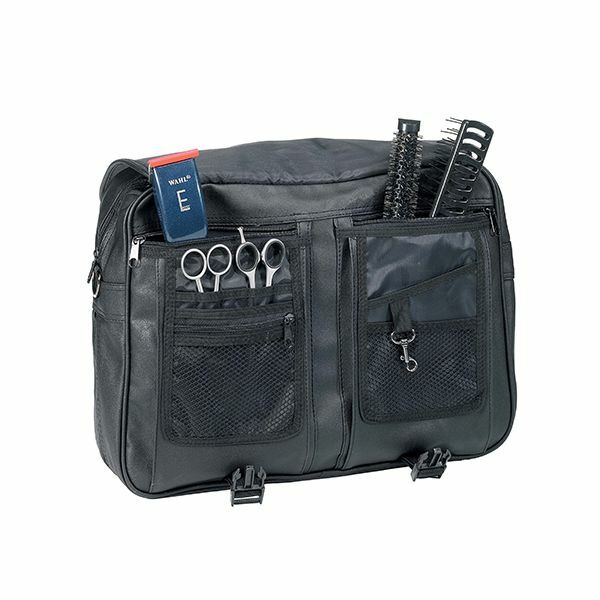 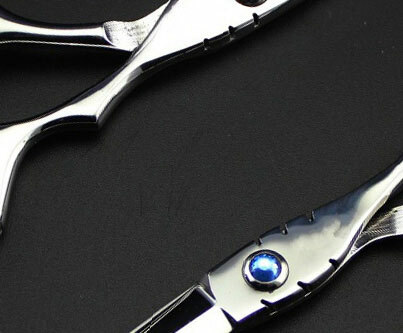 Perfect spaces for Scissors, Clipper, Trimmers, brushes, combs, the lot. 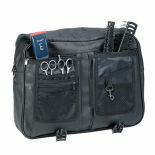 • Helps keep your stlyling tools safe and tidy.